James "Woodsy" Woods: What's On Your Phone? Last month, we were lucky enough to host GB Freeski legend James “Woodsy” Woods at Mountain Mavericks. 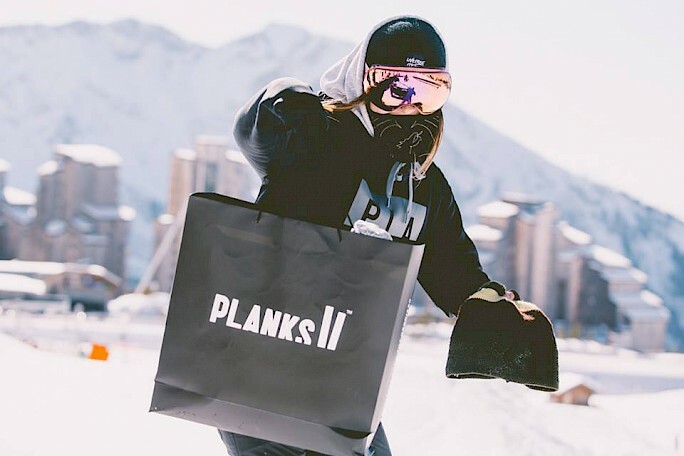 Between a hectic comp schedule and flying all over the globe to follow his career and passion for skiing, Woodsy spent part of his time in the European Alps on a shop tour of his sponsors and one our main brand partnership, Planks Clothing. 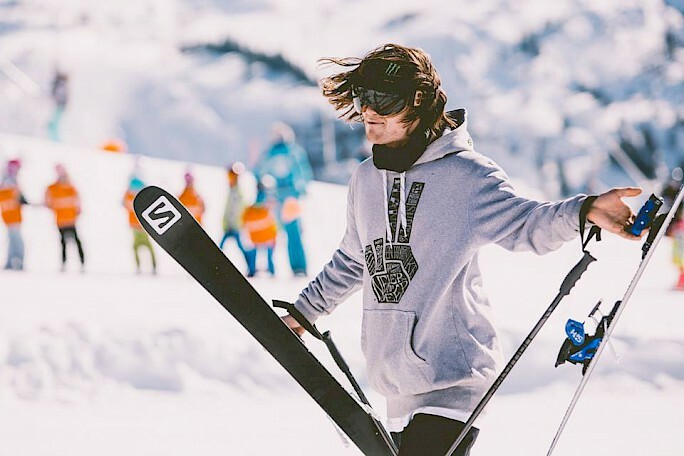 Straight off the back of his X Games Gold medal, Woodsy started his shop tour in Morzine and we were stoked to have the iconic skier staying with us at Le Cottage hotel! Whilst he was here, Woodsy hosted a park day in Chapelle Park, did a shoot for next year’s Planks Clothing range and we managed to snag two minutes of his time to interogate him about what was on his phone! Check out what he had to say here! 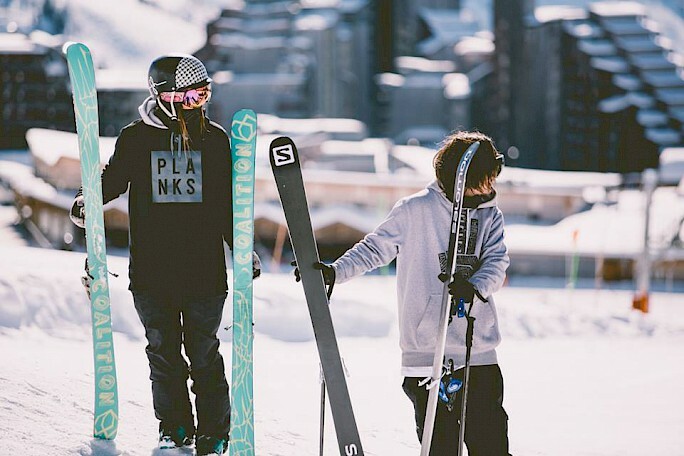 During his shop tour, Woodsy hosted park days in neighbouring Avoriaz, Meribel and Tignes/Val d’Isere, giving out trick tips and allowing local riders to shred with one of their favourite athletes. During the Chapelle Park stop, Mountain Mavericks rider Sissy Herant managed to snag some rad Planks Clothing gear for destroying the flat rail with some smooth 450 outs.